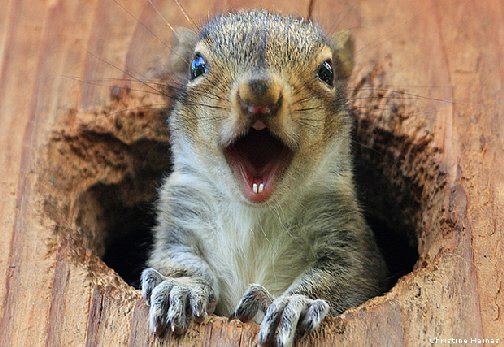 National Squirrel Appreciation Day is January 21! Good through 1/22/19. Not good with any other sale, coupon or discount or on previous purchases. Print coupon or mention at checkout counter.